Samsung Electronics is gearing up to present a variety of smartphone accessories in conjunction with the launch of the flagship Galaxy S6 edge and Galaxy S6 smartphones. These accessories not only help maximize usability but are also perfect for users to express their personal tastes. Just like how people change their fashion styles with different accessories depending on their mood, they will now be able to change their smartphone accessories depending on how they feel that day. 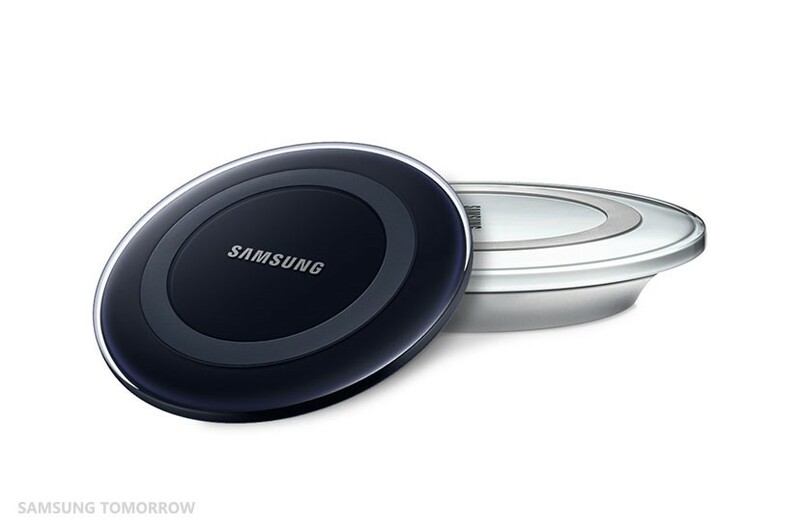 This time, Samsung is not only releasing covers, but also audio accessories and battery packs. One of the most notable accessories in the covers lineup is the clear-view case. Made with opaque material, this case reflects objects just like a mirror and displays various information on the case, such as the time and weather. Users can also answer their phones without opening the case or use the case as a mirror. 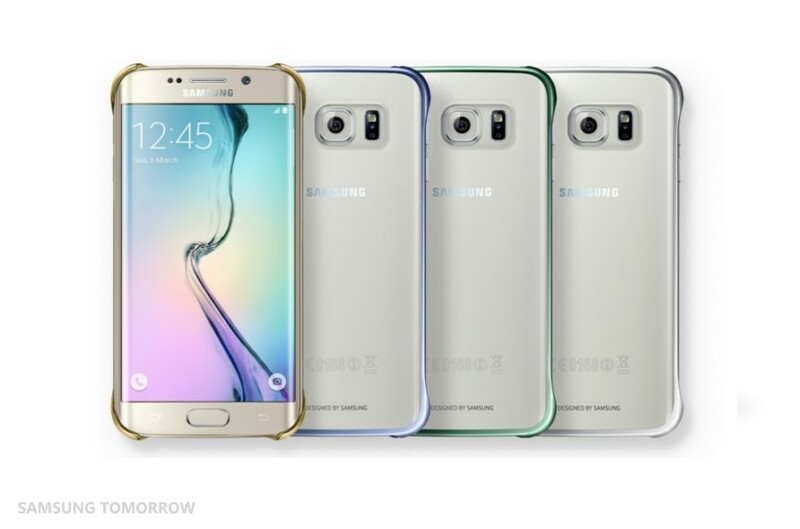 The clear-view case comes in gold, silver, and other colors that match the Galaxy S6 and S6 edge. 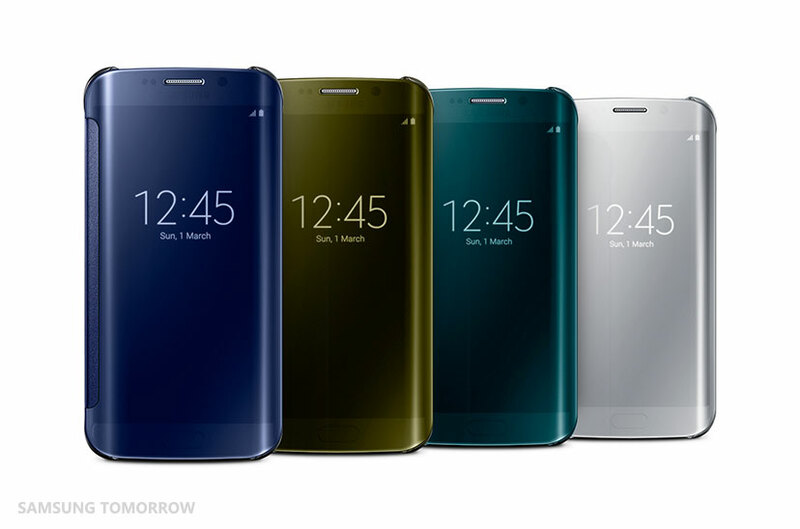 Samsung will also launch a clear cover that protects and shows the beautiful designs of the Galaxy S6 and S6 edge. Complete with protection of the corners and the back of the phone, this clear case shows the beautiful design of the rear side and is made of metal covered in glass, which also envelopes the sides of the phone and matches with the color. 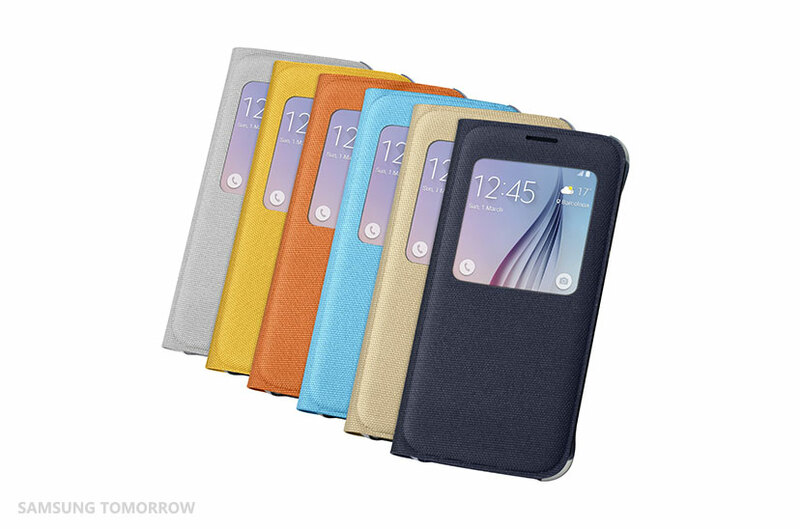 Samsung’s signature smartphone accessory — the S-view cover and flip cover — adapted a new material: fabric. The S-view window has a short-cut function, which is an upgraded convenience. The rear protective cover is also added to the accessories lineup and will be released in mint, coral and other fresh colors. Last year in June, Samsung launched Level, a premium audio brand that features headphones and speakers with additional software. Music is incredibly important to Samsung, and as smartphones continue to replace traditional MP3 players, we wanted to make sure we deliver the best possible music experience to our users. When it comes to sound, Samsung offers a great lineup of headphones and audio accessories with the Level series. And this time, Samsung has developed a pair of amazing Bluetooth on-ear headphones. The headphones provide tremendous sound quality with 11 hours of battery life. They feature a 33-mm dual-layered diaphragm speaker unit, and they’re compatible with almost every kind of codec, including Samsung’s very own Samsung HD codec. The headset includes smart touch navigation, active noise control, an app-based equalizer and sharing functions. 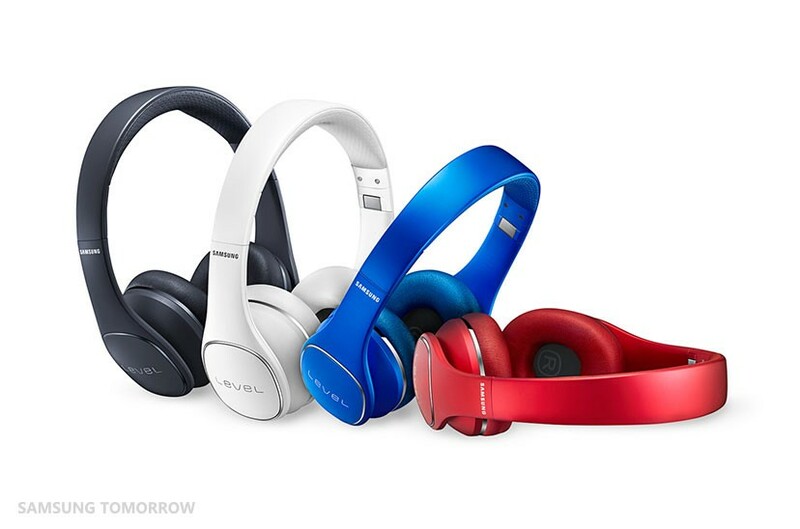 The headphones also come in four beautiful colors: blue-black, silver, red and blue. In addition to the smart headphones, we are also releasing the Level Box mini, affordable and portable speakers that come Bluetooth ready. Nowadays, we see portable speakers carried around for sports and camping. The Level Box mini is a perfect companion to your outdoor activities. With four colors (blue-black, silver, red, blue), the speakers also have a mobile app-based equalizer. Both of the smartphones support wireless charging, so this time, the accessories include not only mobile phone cases but also wireless charging pads for the Galaxy S6 and S6 edge. Users can charge the smartphones without attaching separate wireless charging covers, which is perfectly suited with the premium design of the smartphone. Wireless charging pads not only provide convenient charging but also work perfectly as excellent interior design pieces with their circular, simple, and elegant design. The Galaxy S6 and S6 edge sit perfectly on their wireless chargers. The chargers come in two colors – white and black. Samsung set a new strategy for its accessories from the beginning. 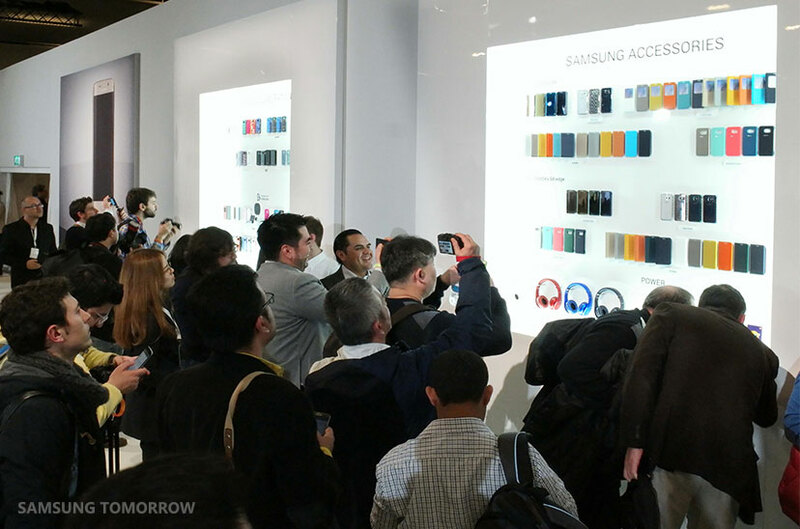 Samsung collaborated with designers and manufacturers in order to release a diverse lineup of accessories as soon as the Galaxy S6 and S6 edge are released. The company shared information about the phones with various partners about one month prior to the unveiling of the Galaxy S6 and S6 edge smartphones. To bring more added style to the phone, Samsung partnered with well-known brands and designers to release various accessories. 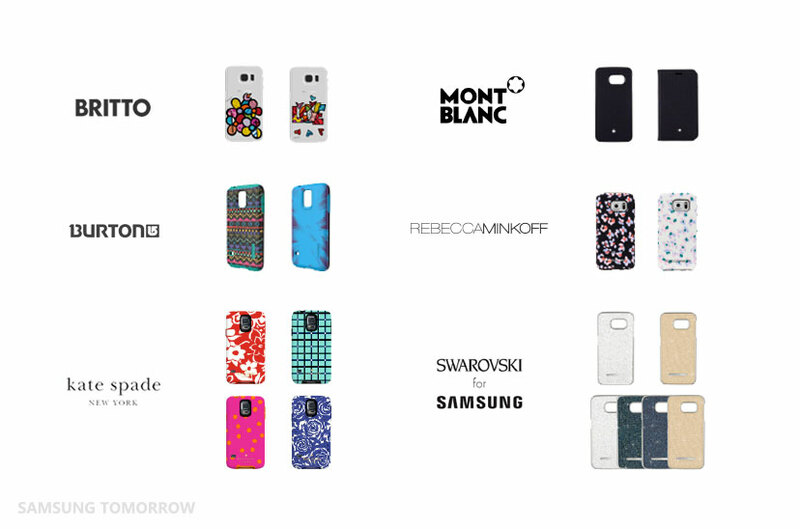 One of the projects, named Designed for Samsung, offers more than 60 types of accessories in an ecosystem of forward-thinking brands spanning at least eight different companies. The project included manufacturers that especially design accessories. These new accessories highlight increased functionality with the Galaxy S6 and S6 edge and come in a variety of styles.